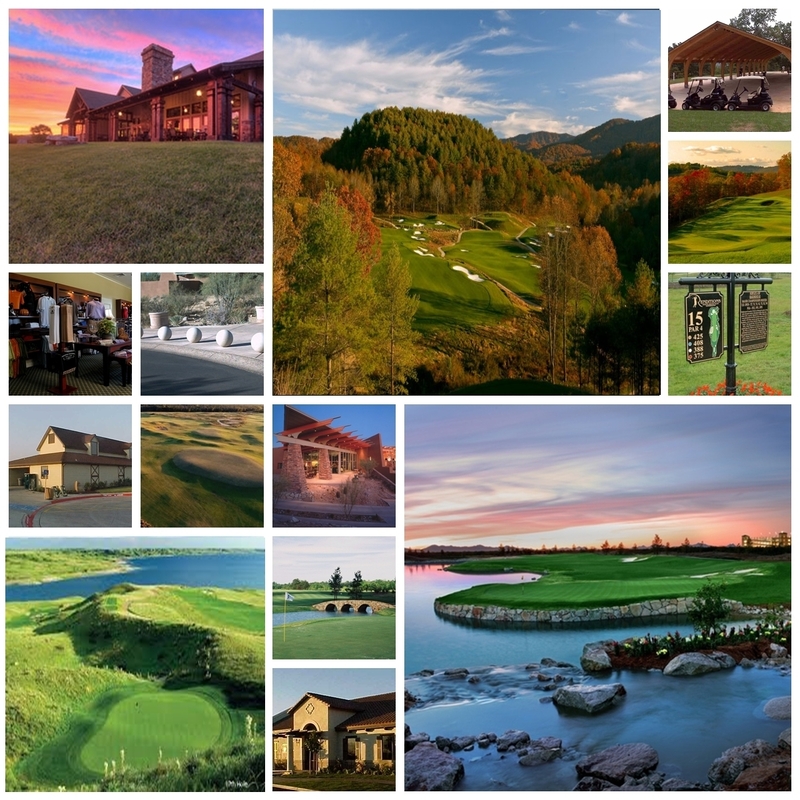 ​We construct and manage all interdependent elements of a project with the same level of commitment to quality that our golf construction clients have come to expect over the past 40 years. Our integrated approach focuses on turnkey delivery within defined budget constraints, meets critical “time to market” requirements, with unparalleled quality standards. Single Source Delivery– The client has one seamless team, led by LU, which is responsible for delivering every phase of the facility development project. The client's project administration responsibilities are reduced, which allows the client the opportunity to focus on other aspects of the project. Project Controls - Essential to delivering any project on time and on budget are solid tools for tracking and managing cost and schedule details, our team will implement proprietary cost tracking, forecasting and schedule management tools as an integral part of our project execution plan. Better Project Coordination– One team managing the entire project allows for seamless communication and beneficial economies of scale leading to a more cost-effective project. Fast Track Schedule and Cost Savings –LU can deliver projects on an accelerated basis while at the same time controlling costs for the client. ​Value Engineering - Our team's ability to leverage our extensive experience against a clear understanding of a client's vision of success, allows us to identify creative cost-saving options across a variety of project areas. The earlier you have your team in place, the more effective we are at bringing those budgetary and scheduling options to the table. Integrity and Commitment– LU is known throughout the golf course development industry as a company committed to meet the cost, schedule and quality objectives of our clients. We are 100% focused at being the best in the golf course development business.